Round rectangle, not round it. Moreover, there is no pillar, it looks like a folding hand mirror. Is there a sea lion reflected on the mirror surface? However, there are no sea lions on the nearby snowy field. the image does not change, and the sea lion starts to move as it is. 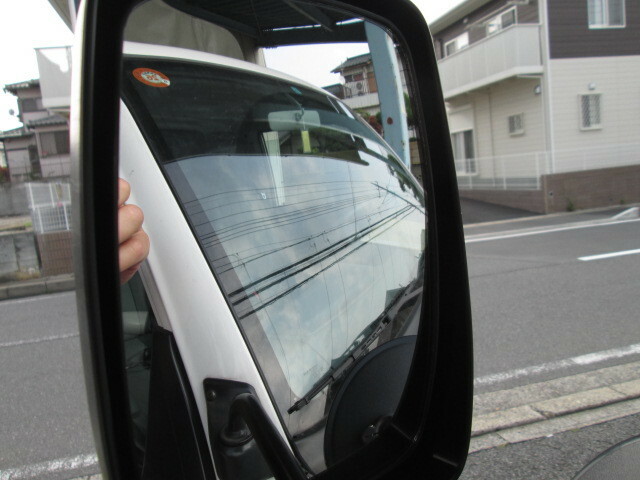 It seems that it was not a curved mirror. Is not it a liquid crystal monitor that looks like a mirror clearly? Even so, I do not know. Why is such a thing standing in such a place?